Winch bars are used to tighten and secure winch straps in winches. They are perfect for using tie downs to secure cargo on your flatbed trailer. 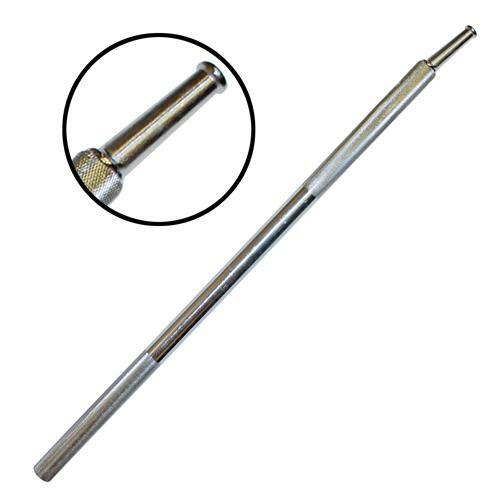 Our winch bars are manufactured with a non-slip handle and tapered tip. The mushroomed tip helps prevent the bar from slipping out of the winch. Available in 32” and 36”. Choose your size below.